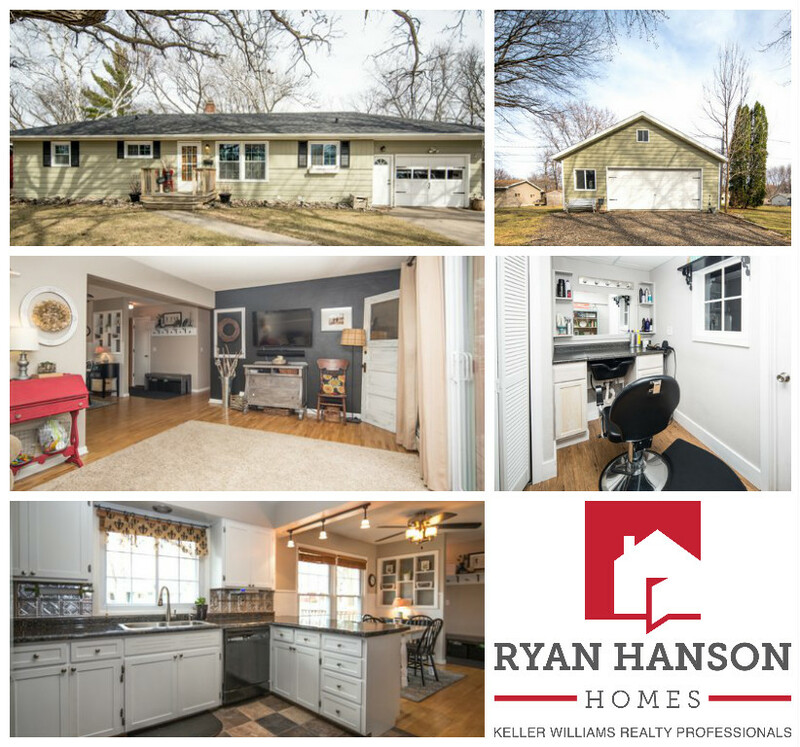 Work from home with this 4 bedroom, 2 bath walk-out in Fergus Falls. Home features hardwood floors, updated eat-in kitchen, main floor bedrooms with built-in storage, deck, attached and detached garages for all your storage needs, and lower level salon with separate entrance and waiting area. All this for $159,900.